The Komplete 11 bundle features the best of Komplete instruments, effects and audio tools, ranging from synthesizers and classical sounds to delays, reverbs and mastering tools. The entire range features 13000 individual sounds, giving you the ability to manipulate, edit and craft sounds from a huge library of sounds. The Komplete 11 bundle features the best of Komplete instruments, effects and audio tools, ranging from synthesizers and classical sounds to delays, reverbs and mastering tools. The entire range features 13000 individual sounds, giving you the ability to manipulate, edit and craft sounds from a huge library of sounds. All the favourites of audio professionals have been incorporated including Symphony Essentials, Emotive Strings plus all K11 Additions. 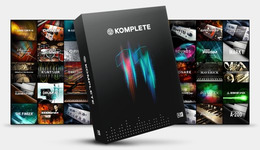 The Komplete 11 collection features a wide range of sounds, instruments, effects, editing tools and mastering tools, all compiled into one convenient hard drive. Moving on from the Komplete 10 package, Komplete 11 features brand new additions: Reaktor 6, Replika, Strummed Acoustic and Kinetic Metal. Everything from synthesizers to classical orchestra sounds, Komplete 11 opens up a world of possibilities when it comes to sound design, music production, mixing and mastering and also live performances. The Komplete 11 collection is designed to bring affordability to digital musicians. 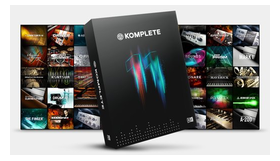 The Komplete 11 collection saves up to 80 percent in total value when purchasing the instruments and tools separately. The Komplete 11 collection features complete integration with Komplete Kontrol-S series keyboard and Maschine hardware for quick and easy setup. Komplete 11 also features KOMPLETE KONTROL, a software that gives you complete, comprehensive access to all instrument in one convenient interface. This allows you to view every single instrument and effect all in one place. Native Instruments have compiled all these sounds, instruments and audio tools onto a single USB Hardrive, perfect for taking your collection with you anywhere you go. 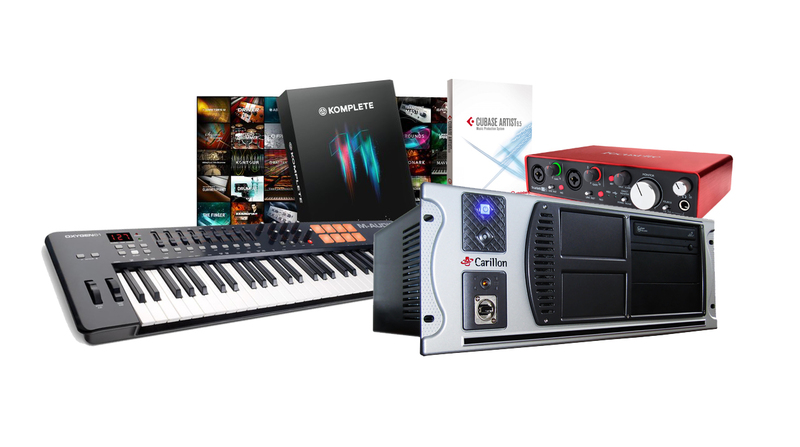 Featuring 45 products and 13000 sounds, Komplete measures up at over 155GB worth of studio-quality instruments. With these high quality instruments and effects, Native Instruments opens up a whole new world of audio production, allowing you to create your own sounds as well as manipulate original sounds and more.